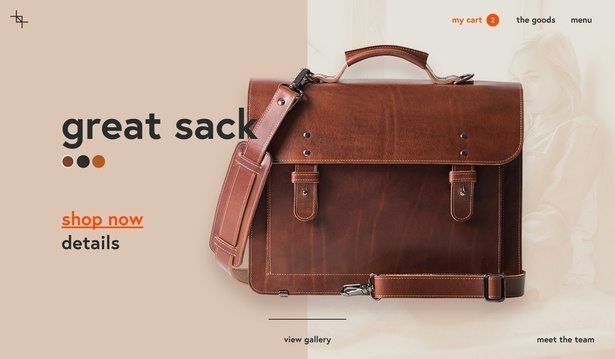 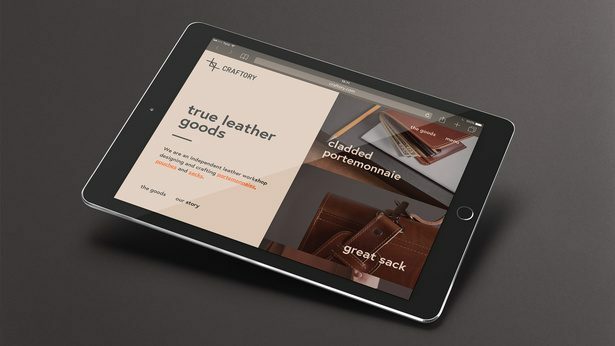 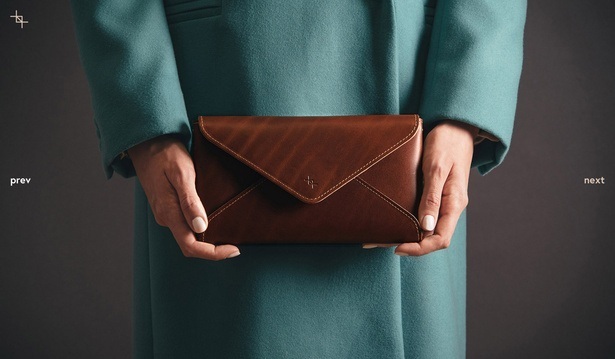 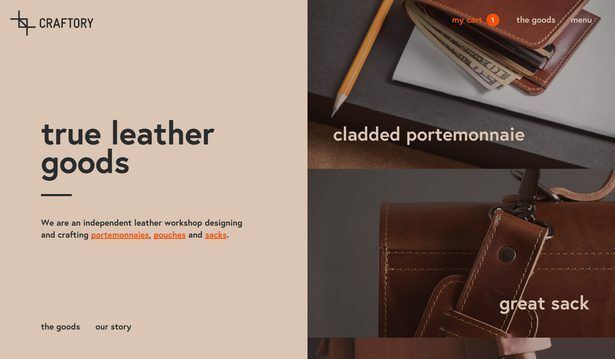 Craftory (former Tallinna Nahatöökoda) is a independent leather workshop in Tallinn, Estonia designing and crafting different leather goods. 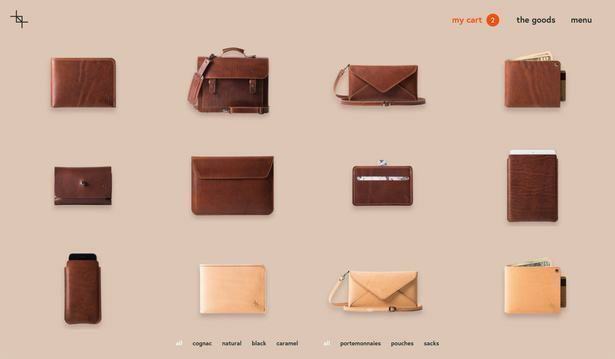 In addition to physical outlets, online store is part of a wider strategy to gain more customers overseas. 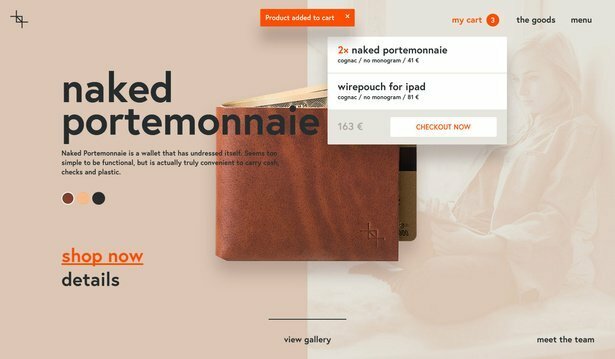 We designed and built a custom shop from scratch over Shopify API-s using React.